Morning departure for the south with stops at the craft village at the Uganda Equator for pictures and shopping. After lunch at the Lakeview Hotel in Mbarara, proceed through the beautiful evergreen mountain country referred to as the “Little Switzerland”. 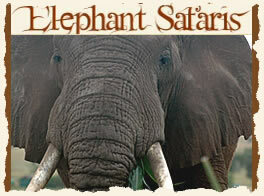 Arrive late evening for dinner and overnight at Gorilla Forest Camp or Mgahinga Safari Lodge. Briefing by park ranger guides. 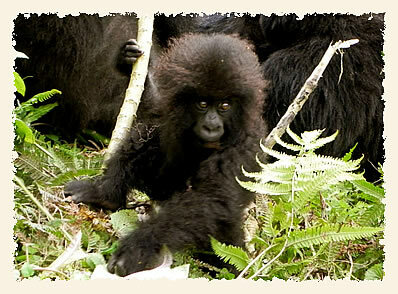 Later with picnic lunch,start 30 minutes – 8 hours trek to find the Mountain Gorillas. The tracking starts at the area where the gorillas were previous day. After a full hour with the gorillas, return to your accommodations for dinner and overnight. Gorilla Forest Camp. Transfer to Mbarara for Lunch at Agip Motel or Lake View Hotel, later depart for Kampala.